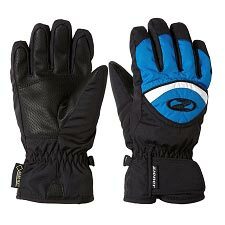 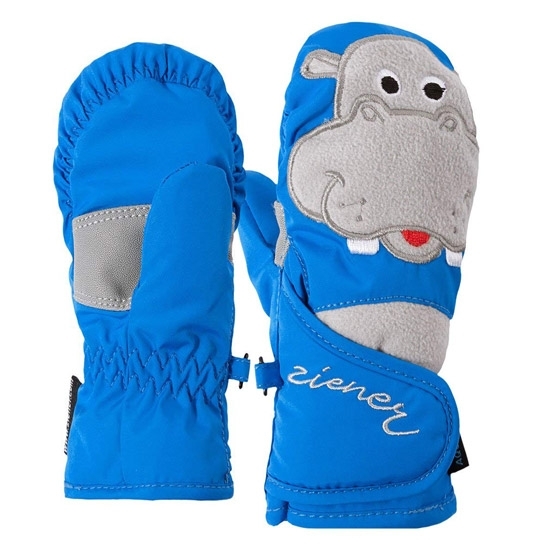 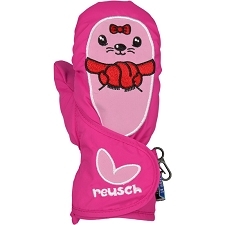 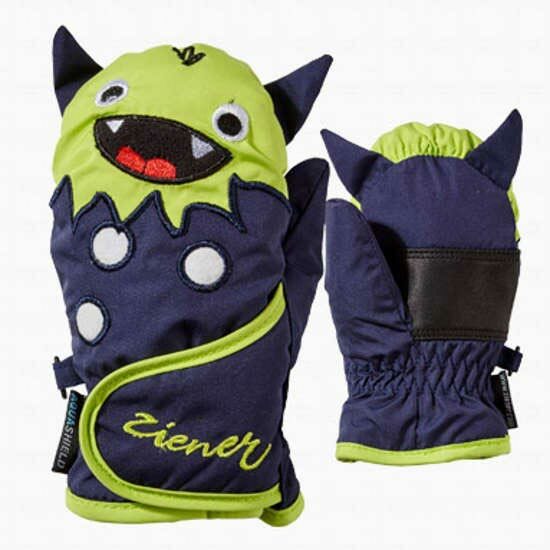 Popular toddler gloves with funny animal motives with a wide opening Velcro closing for easy putting on and taking off. 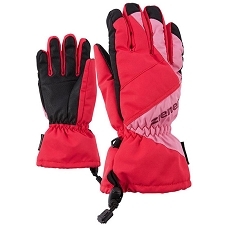 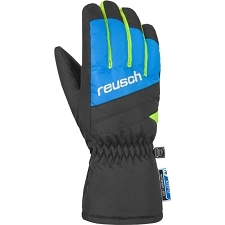 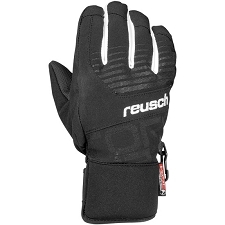 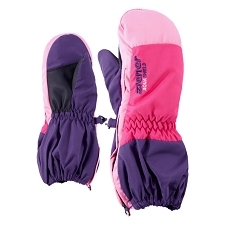 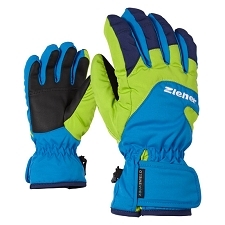 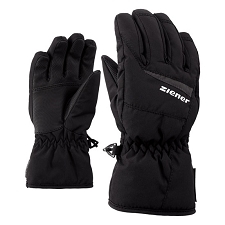 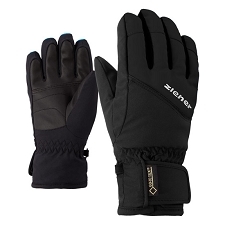 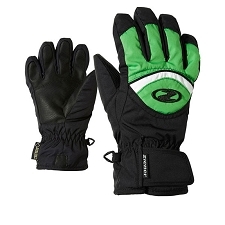 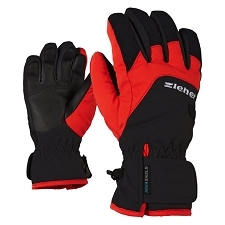 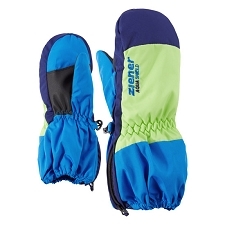 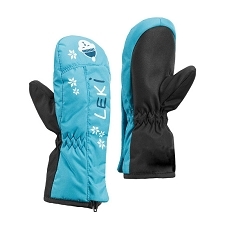 Especially soft, warm functional materials combined with a children friendly design make these gloves into true companions on cold days. 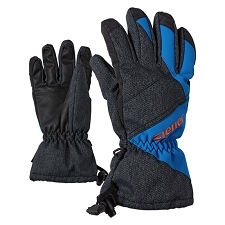 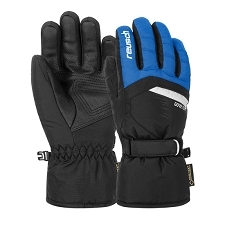 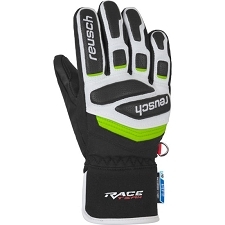 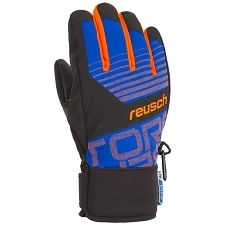 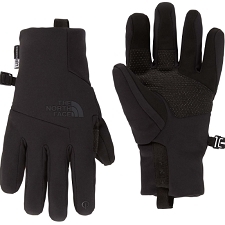 With the help of elastic safety straps, they can be secured to the wrist. 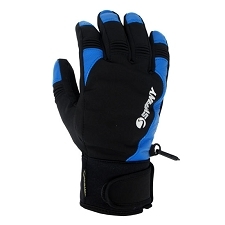 Aquashield fabric is comfortably warm and dry conditions due to the waterproof and windproof lamination. 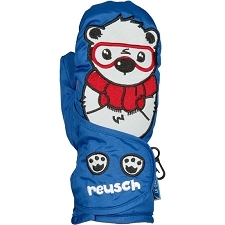 Customer Opinions "Lafauna As Minis"